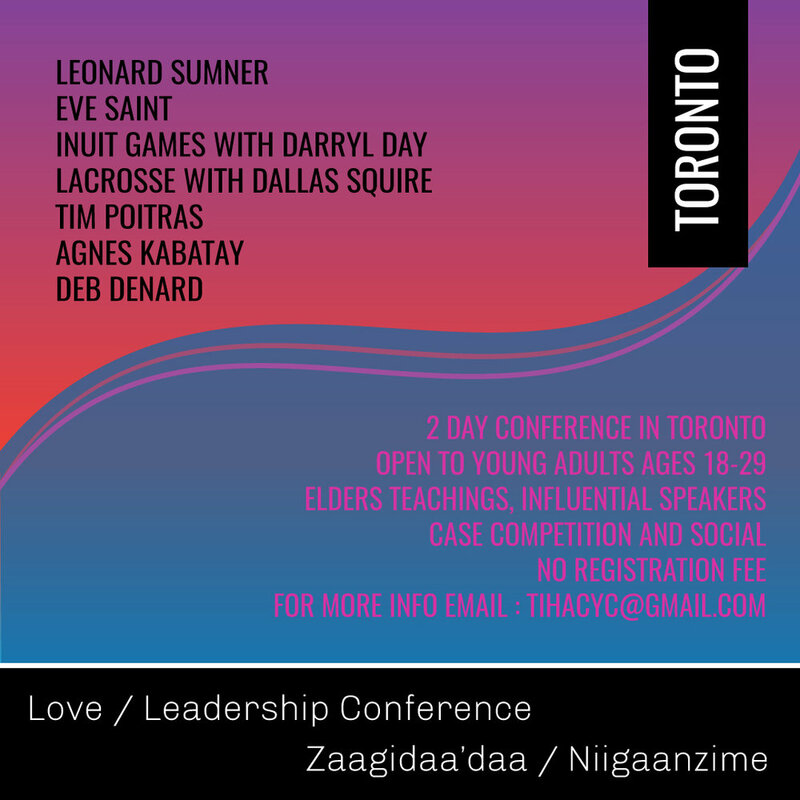 The Toronto Indigenous Youth Collective in partnership with the Toronto Indigenous Health Advisory Circle, Toronto Public Health and TCLIHN hosted a conference for Indigenous youth on March 23-24 2018 titled Love and Leadership. The conference brought together 50 youth leaders (ages 18-29) from across Toronto to learn alongside Elders, Knowledge Keepers and Artists. See you in March 2019 for Love and Leadership II.